Featured Calling players of LoL, AoV, RoS Mobile, and Tekken 7! Discussion in 'Gaming Events' started by Press Release, Feb 2, 2019. P1.3 Million Up For Grabs At The Philippine Pro Gaming League 2019 Calling players of LoL, AoV, RoS Mobile, and Tekken 7! 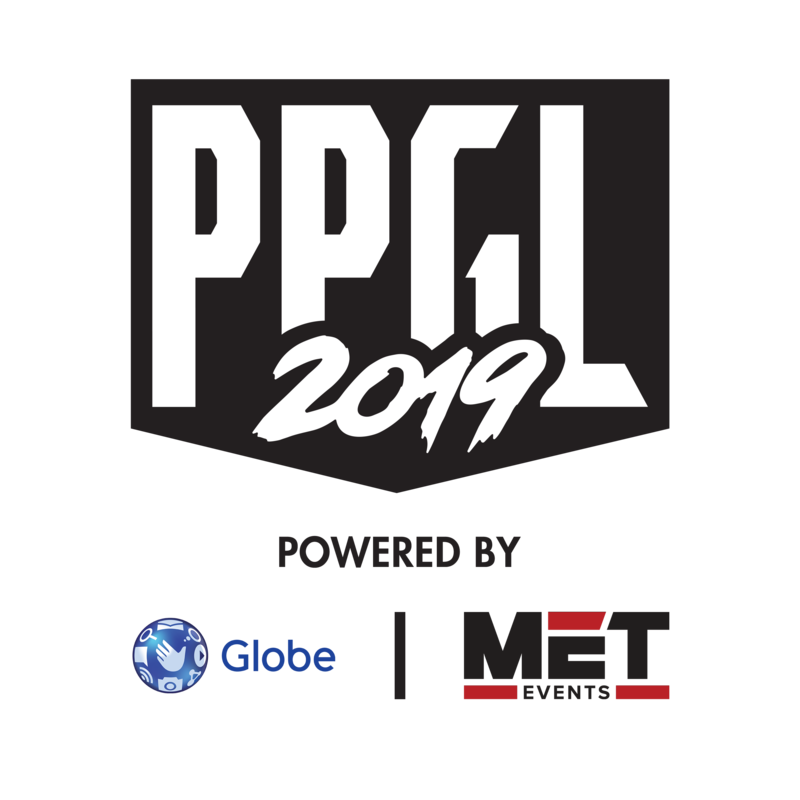 MANILA, Philippines, January 29, 2019 — The Philippine Pro Gaming League 2019 is back after a successful 2018 run. A combined prize pool of P1.3 million is at stake for aspiring pro gamers for League of Legends, Arena of Valor, Rules of Survival (mobile), and Tekken 7. This is gonna be fun. League of legends lets go! !